Abi, Alexis, & Xavier outside Lexi's kindergarten class. 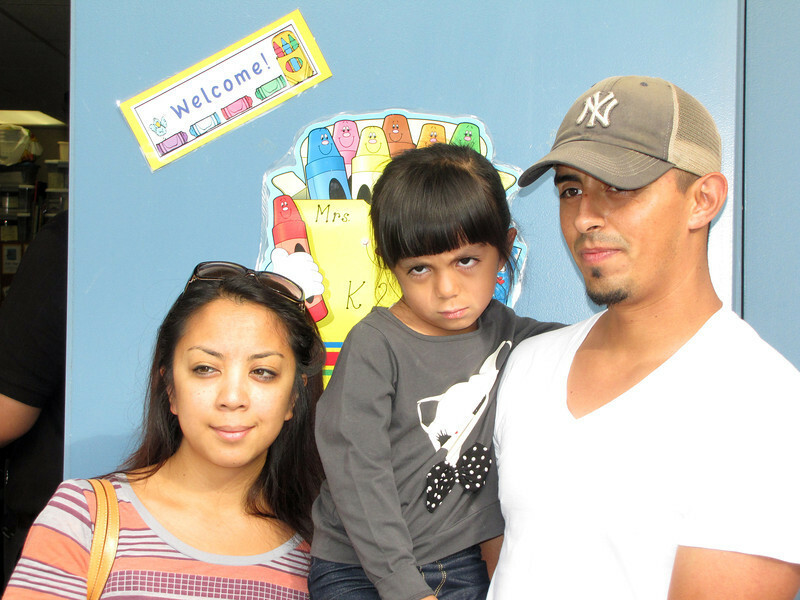 Can you tell Lexi is excited to be here on her 1st day of school? !